National Income Life’s founder Bernard Rapoport believed if you take from the community, you must also give back to the community, whether it’s where you live, work, or visit. When NILICO representatives visit customers in their homes, we always ask for a donation of nonperishable foods to help stock local food banks. Each holiday season, local offices collect toys for children in need. When disaster strikes, NILICO is on the front lines to help provide what is needed, and we give back. Thanks for helping us make our communities better! The agency is a comprehensive homeless program that helps willing people gain dignity and independence. All services and support are provided free of charge through funding made from donations. 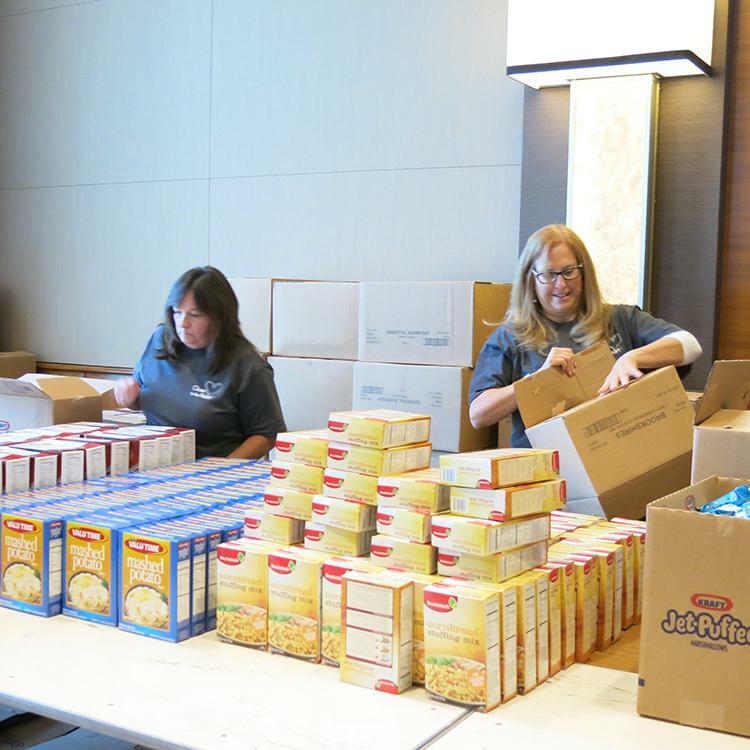 Volunteers assembled holiday meal baskets for Samaritan Inn’s community outreach program. This organization funds various programs in this underserved rural area. 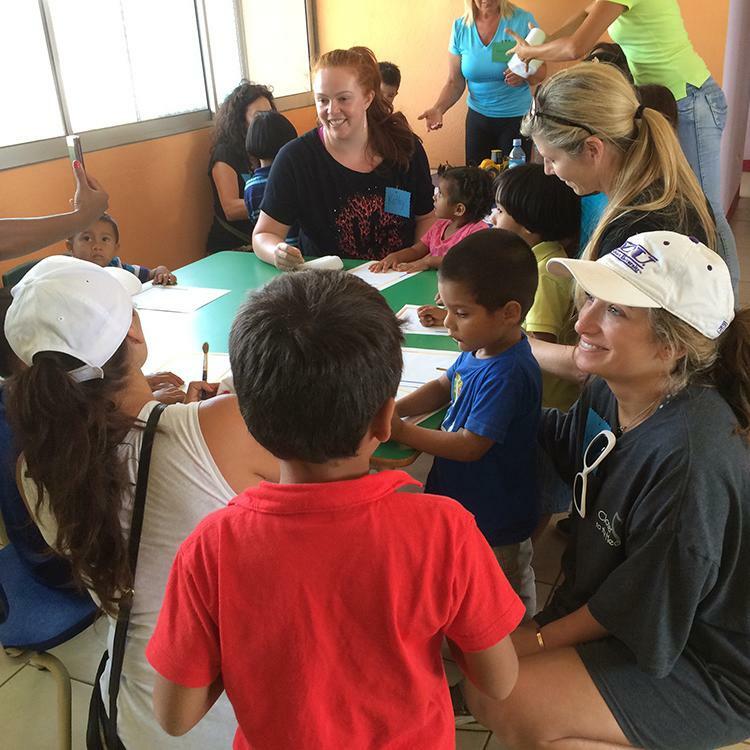 Volunteers visited a CECUDI (a Spanish acronym for day care center) and played with the children, mostly children of local workers. The country’s unstable government withdrew funding before the center was completed. Donations helped finish inside facilities such as restrooms. Children in Crisis provides hope for abused, neglected and abandoned children in the community. The Children’s Neighborhood has an emergency shelter and family foster homes that augment the shortage of foster homes in the community. 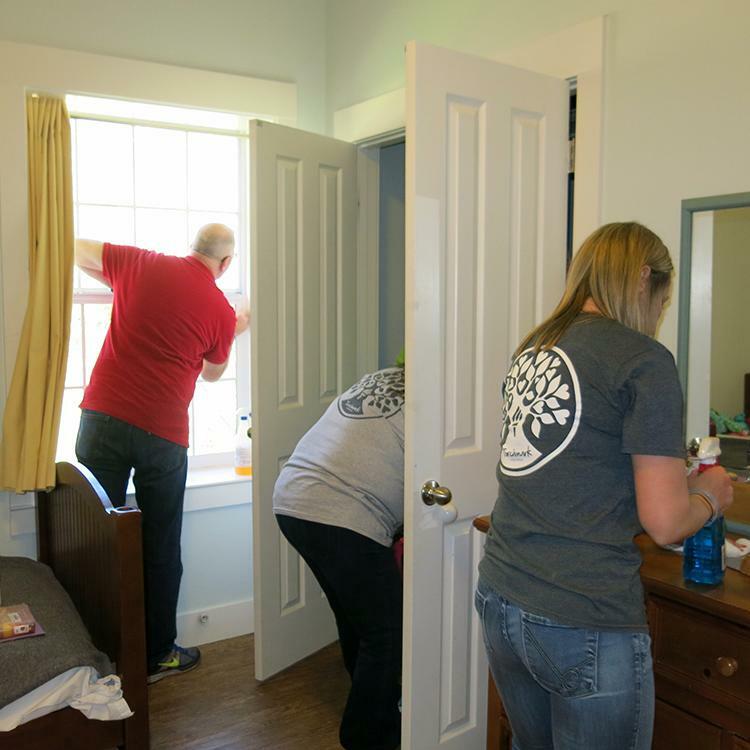 Volunteers helped with spring cleaning the group homes in the Children’s Neighborhood. 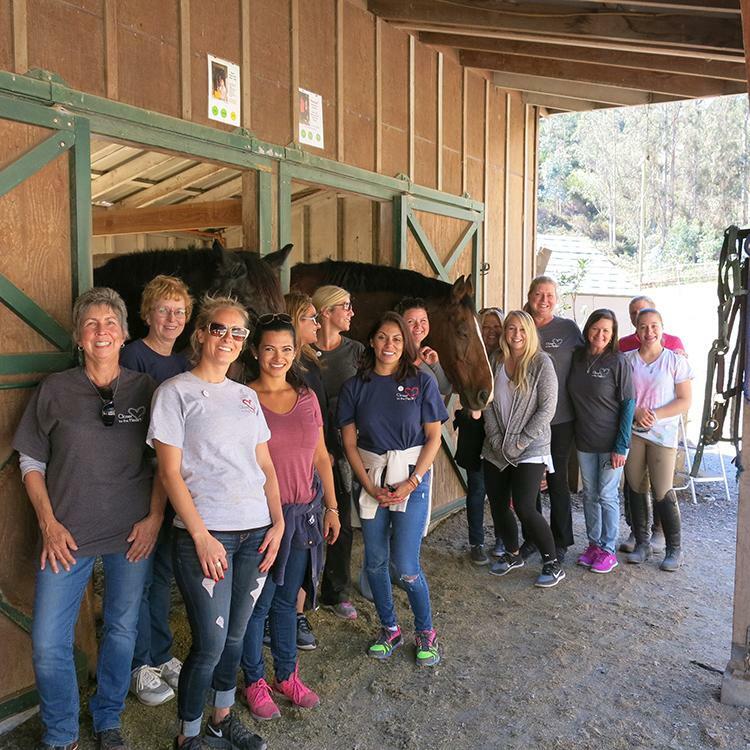 Square Peg pairs rescued horses with autistic kids in their therapeutic riding program. The kids are as good for the horses as the horses are for the kids. Volunteers helped with light chores, learned about the program, and observed training and lessons.